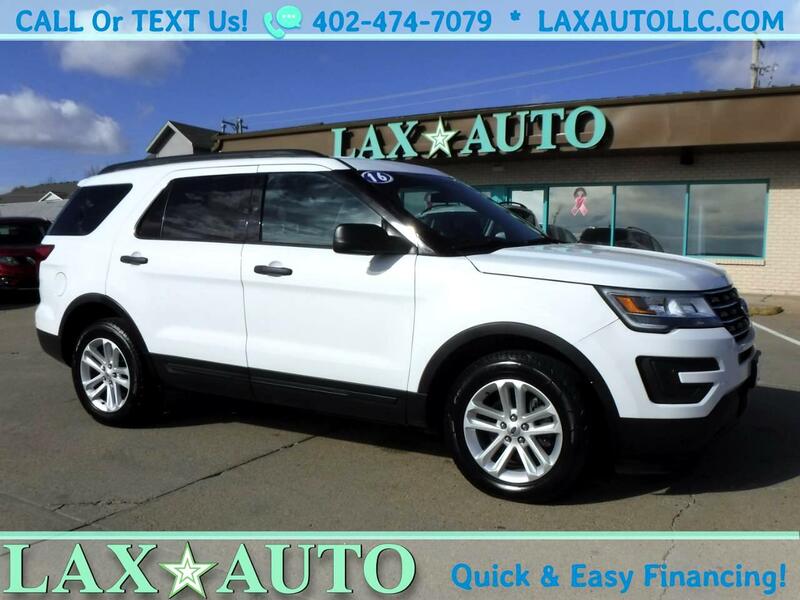 This is a very clean 2016 Ford Explorer 4WD SUV. Seats up to 8-passengers with its 3rd row seating. Has a back-up camera. 1-Owner, Accident-free Carfax which also shows complete service/maintenance records. Clean/Clear Title. Fully serviced, detailed, and ready for its new owner!